The mobile world we are living in requires every business to have effective mobile facilities to provide maximum convenience to the customers. Grewal Corporation is one of the pioneers of car rental services in Kolkata providing online car booking facilities to the customers. It is our primary objective to ensure customers' satisfaction, be it about a luxury car hire or an AC Bus rental in Kolkata. We never give our customers a single chance to complain when it comes to our service quality, customer support or resolution of queries. We have a dedicated team to take phone calls and answer e-mails. And, last but not the least important of all things, we ensure the highest form of on-road safety for our customers. 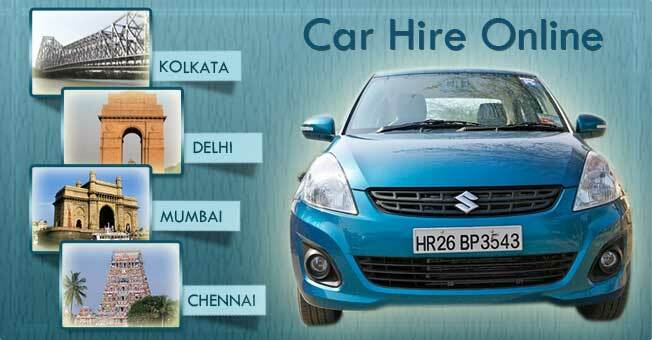 As a 24 hours online cab booking service in Kolkata, our job is to see our customers get everything they are looking for on our website. Therefore, we have put up all the details of our business on our website so that you can choose what you want and how you want it. Want to book a car for city tour or a wedding? Order online and wait for our drivers to pick you up from the mentioned location. You will be greeted well by our friendly driver, making you feel like a celebrity already. Inside the car, you may get water, good music, and a friendly driver to chat with. Once you reach the venue, you can take as much time as your want. Our driver will be waiting for you at a nearby spot. When you are ready to go, just inform him and he will come to pick you up from the venue. Responsible and well-mannered, the drivers at Grewal Corporation have only one aim – to see that you are satisfied with the whole experience.